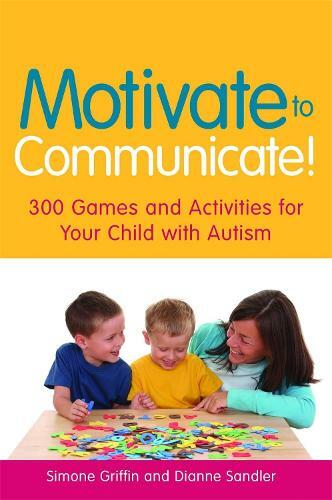 Simone Griffin has put together a broad array of materials and teaching strategies within Motivate to Communicate! Parents and professionals alike will find a delightful range of common objects used in creative ways to promote functional communication by children with autism and related disabilities. The book is well organized and will help readers find numerous suggestions for how to design lessons that promote initiation and expansion of communication skills. A great deal of attention has been built into the activities to promote fun - an important key to fostering communication within ever growing social situations. -- Dr Andy Bondy, president and co-founder of Pyramid Educational Consultants, Inc.